Discover what life was like during the California Gold Rush days. 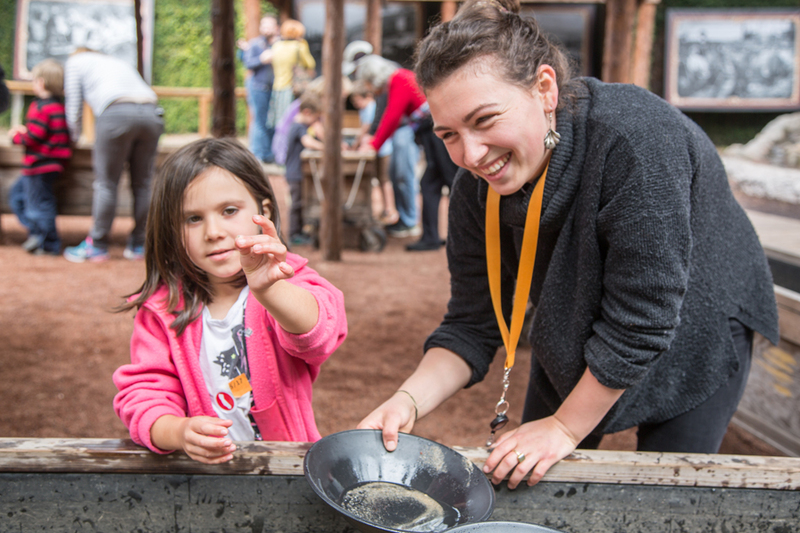 Come and try your hand at panning for real gold, Forty-Niner style, in the Museum gardens. Learn how to tell the difference between real gold and fool’s gold, and keep all you find! No reservations necessary. All ages welcome. Suggested $5 donation per participant; does not include Museum admission.